I can give you the best news right now - I updated this post several times since it was originally written. 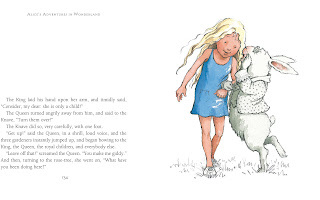 Since I wrote my original post about the wonderful Alice books illustrated by Helen Oxenbury, it has become increasingly more difficult to find new copies of the Oxenbury-illustrated editions of Alice. The Oxenbury edition remains my favorite, but there are new kids on the Lewis Carrol block. One of the amazing contenders for the title of best illustrated Alice in Wonderland is the Anna Bond illustrated edition. An amazing contemporary edition that has a cover that will blow your mind. Today, if I was to choose a new hardcover, unabridged, hardcover version of of Alice's Adventures in Wonderland - I would probably opt for the Anna Bond that came out this year. After researching it online, I fell in love with the concept. 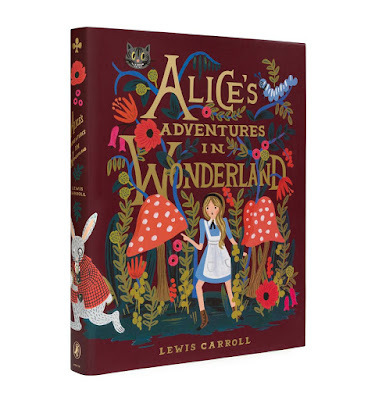 This edition is a ground-breaking addition to the rich history of Alice in Wonderland. Namely, this version is an edition full of illustrations contributed by Bond, better known as the creative director and artistic inspiration behind stationery and gift company Rifle Paper. 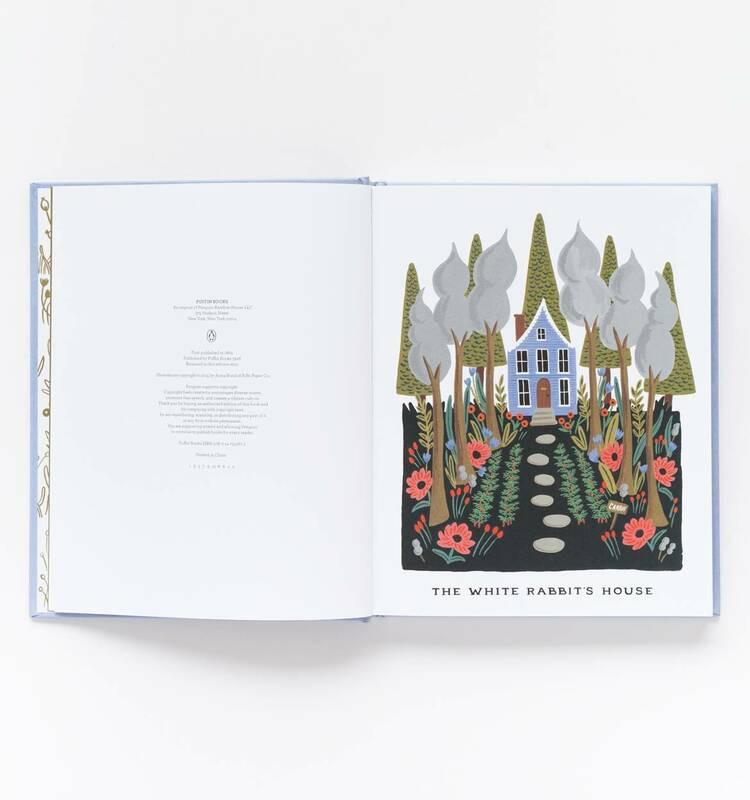 This edition contains around six dozen full-color illustrations, has covers that are embellished with gold foil and has decorative endpaper designs. As far as I know, there is only an Anna Bond illustrated edition of Alice's Adventures in Wonderland, while Alice Through the Looking-Glass has not been prepared for publishing. 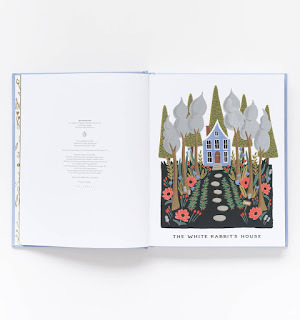 There is something about children's book classics that makes them well deserving of luxurious editions. Beautiful books help to bring the point of the story closer to the listener and I make a point of reading great books from the best available edition. I keep imagining that a wonderful presentation will help my kids remember the book better, by using their associative memory. from Amazon and The Bookdepository (the last one offers free international shipping). Yesterday I also learned about another remarkable illustrated edition of Alice's Adventures in Wonderland that is now available - although it might not be your top choice for children - as it is more abstract. I want to draw your attention to this edition just because it is simply amazing. Find a chair and pull it closer, so you can sit down before I tell you who illustrated this amazing new edition that was published in late September 2015. The illustrator of this deluxe edition is no one else than the one and only Spanish surrealist Salvador Dali. 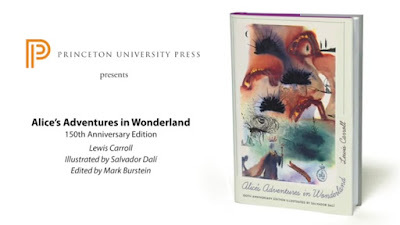 The Dali-illustrated Alice was republished by Princeton University Press and it offers you the incredible opportunity of owning a dozen Salvador Dalis! Namely, this edition contains around a dozen original gouache paintings by the Spanish master, one for each of the dozen chapters plus an extra one that does not accompany a specific chapter. It is unique not only because it contains paintings by the celebrated Catalonian artist, but also because these paintings and edition used to be a real rarity. The illustrations are simply incredible. 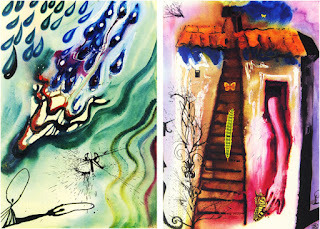 Dali agreed to paint the Alice scenes after Random House commissioned his works of art so that the publisher could use them for a limited edition of less than 3,000 copies in the late sixties. Don't forget to view all of Dali's illustrations from Alice's Adventures in Wonderland, they can be viewed here. What "Read Aloud" families really need is a steady supply of books! The responsibility for researching and ordering the books in our family is on my shoulders. It's not a chore - I volunteered. We live in an area that is not well served by libraries (no libraries close by! ), so its either buy up or shut up (leave my twins without any read aloud material). I'd rather buy. At least I want to buy all the good books that they should not miss while growing up. It's a responsibility that I gladly took over. But, I never knew that one needed to invest so much time to find the best books and most valuable read aloud editions for one's kids. Nothing is 100% reliable - not even Amazon reviews, Top 100 children's books lists, recommendations from friends, newspaper reviews, word of mouth. I rely on all ... and then ... on myself. Ultimately the responsibility is yours, so you'd better be sure you are spending your money on the very best. In between the reviews, I will share the rationale of my selection process and give you info on books that I am ordering (before I read them) and the reasons why I ordered them. ﻿Although not the cheapest option, I make a point of ordering hardcover & well illustrated versions of the most important books - as I want them to last as long as they can and to minimize the possible "boredom factor" for my listeners. Hopefully, my kids will also be able to read them to their own kids one day. Oh yes. I almost forgot - 99% of books I order are UNABRIDGED. No need to water down the beautiful language. I want to expose them early to the complexity of the vocabulary and they will absorb it as a sponge. Make a point of searching for unabridged editions - it will pay off! 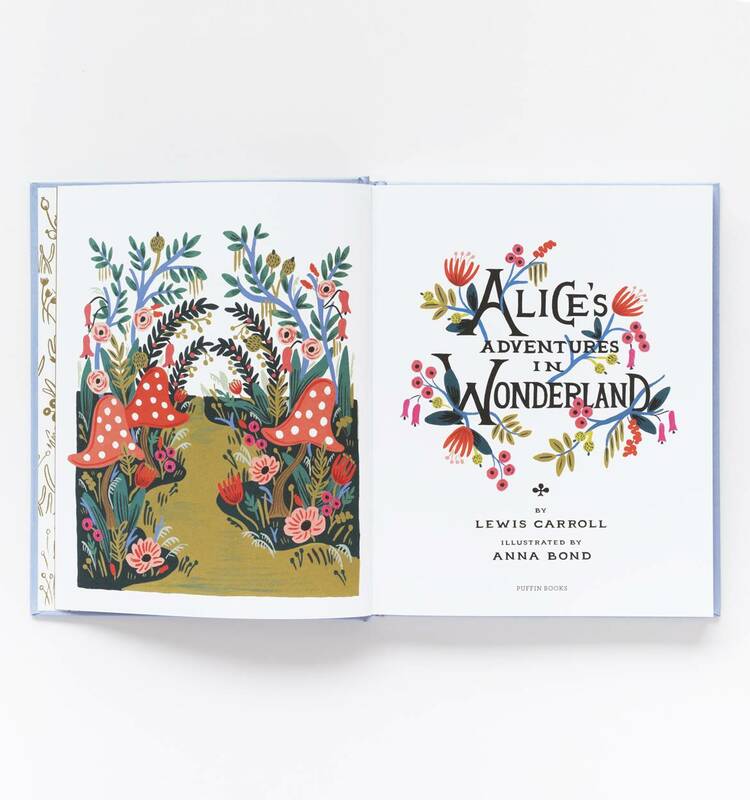 Lewis Carroll's charming and magical Alice in Wonderland needs compatible illustrations to ensure the story works at its best level - and there are lots of options in the market. 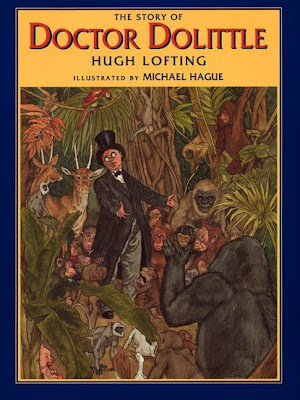 After spending almost a week of research, I had that EUREKA moment when I saw the unabridged version published by Candlewick and illustrated by Helen Oxenbury, one of the world’s most acclaimed children's book illustrators. A delightful take on the magical world in gentle watercolors and sepia-toned illustrations and in a beautiful edition that is destined to become a new classic. Oxenbury's Alice - at the same time both old-fashioned and modern - is just what I was looking for! I can't wait to start reading it to my twins! Don't forget that Lewis Carrol's Alice fable was writtent in two separate books and I was heartened to see that Helen Oxenbury illustrated this companion Candlewick edition to the original Alice in Wonderland! It's as good a story as the wonderland edition (I will be reviewing them both), but the important matter is the quality! The illustrations are apparently as marvelous as in Alice's Adventures in Wonderland. I snapped them up together! hi!! thanks for the review of books.. i am trying to get this Complete Alice in hardcover. Does not look like Amazon has it. Can I know where you got yours please? I found mine on Amazon UK, but it seems that they are out of copies right now. When I ordered, the books were not available on Amazon US. If I see that books becoming available again - I'll certainly send you a message (I'll post another comment here). So glad that you found a copy of the book and hope you and Gabriel enjoyed it (or will have fun when you read it together! ).